An amendment to the Animal Control Act of 1979, this act allows animals to be used by schools for educational purposes. 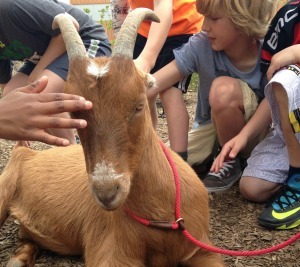 This includes, goats, chicken, bees and more and was created in response too the growing number of schools developing strong experiential learning programs that teach environmental literacy. Current status: This legislation is effective as of January 13, 2015.